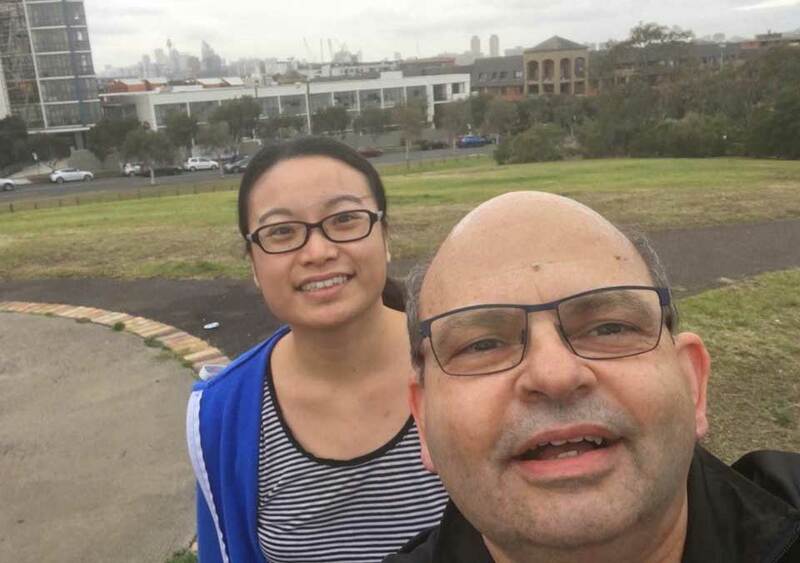 Finally Team Miroma got together to train for next week’s Harbour Bridge Run on the 16th September. 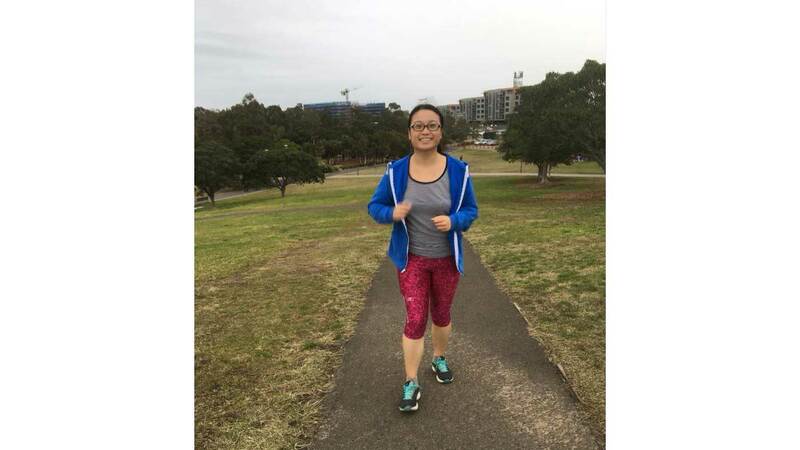 We trained at Sydney Park, a beautiful area, in the middle of a busy city. It was slightly damp but at least it did not hail! Half the team made it to the top of the hill. Elsewhere Katka was giving Roman pointers on running with no injuries. Always smiles when we survive or having a rest for a team selfie! A few days earlier and I ran/walked 10km to test out my new running shoes. Woo hooo! 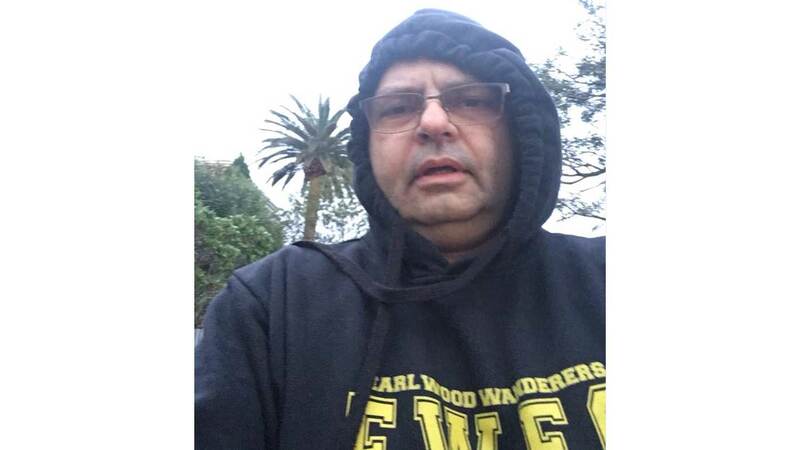 Fortunately I was not arrested for looking like a thug wearing my Earlwood Wanderers jumper. We are all looking forward to the spectacular run next week. I am privileged to have people around who are keen to help a great cause. Go Team Miroma for adults with disabilities. If you wish to help https://give.everydayhero.com/au/team-miroma for young adults with disabilities!